The only place on Long Beach Island to have a 4th of July fireworks will be at Frank V. Panzone Memorial Park behind Bay Village. The show starts at dusk. We recommend taking the LBI Shuttle and getting there early. There are many activities to do before, during and after the firework show at Bay Village and surround area that is walkable. Another option is to Uber/Lyft to Bay Village early and then Uber/Lyft back to the Sea Horse Motel. 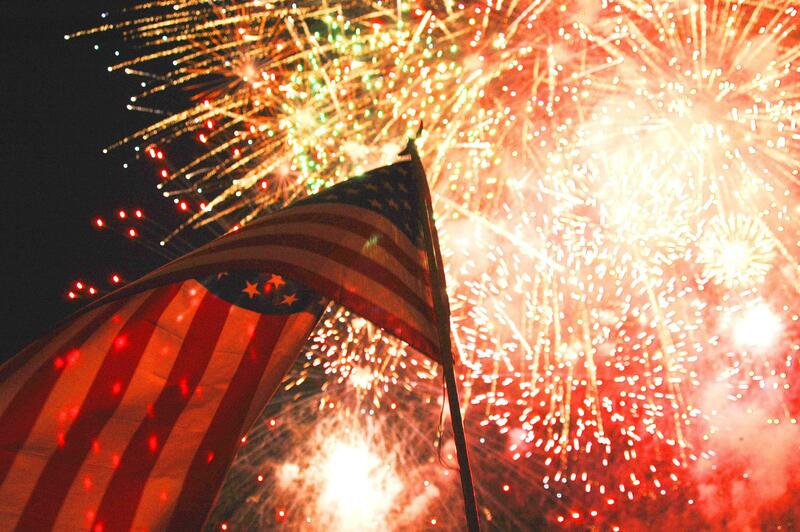 Happy 4th of July LBI!